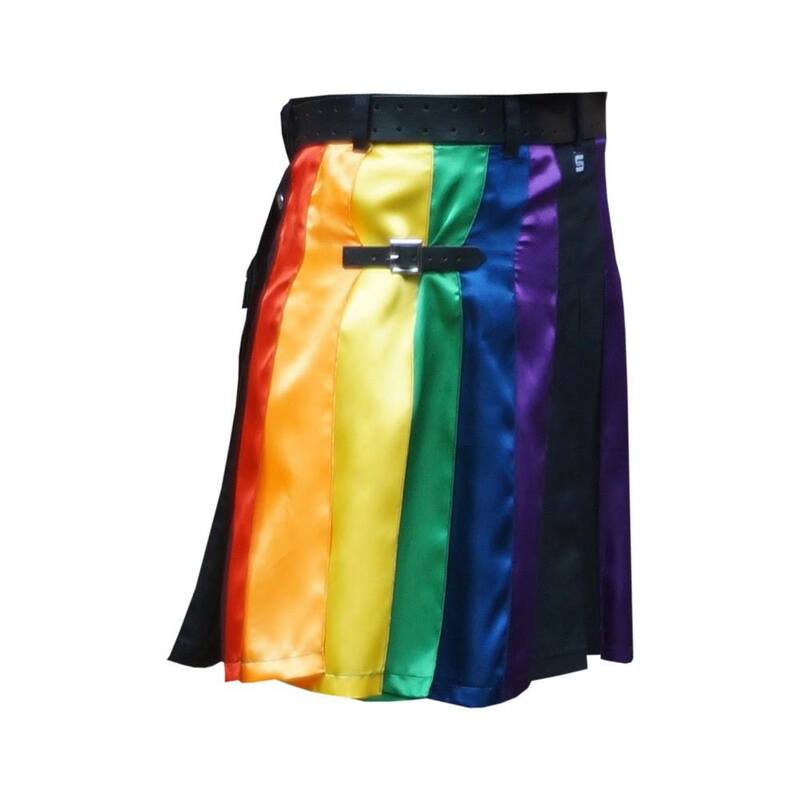 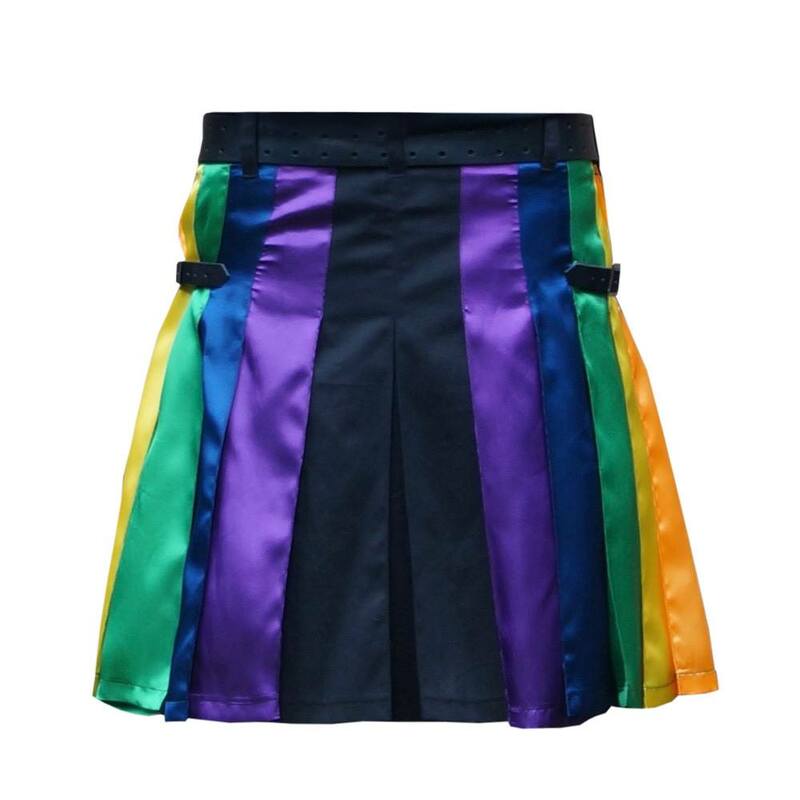 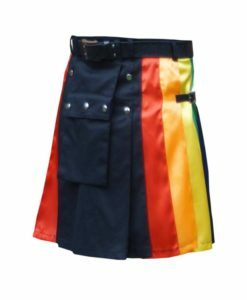 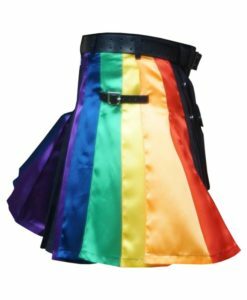 Rainbow Utility kilt for Men made up of 100% Cotton whereas the rainbow part is made up of thin satin cloth. 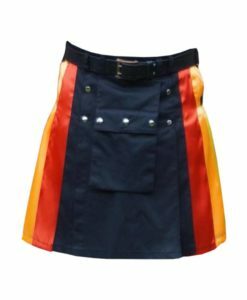 There is a one flat pocket on the front which is removable. 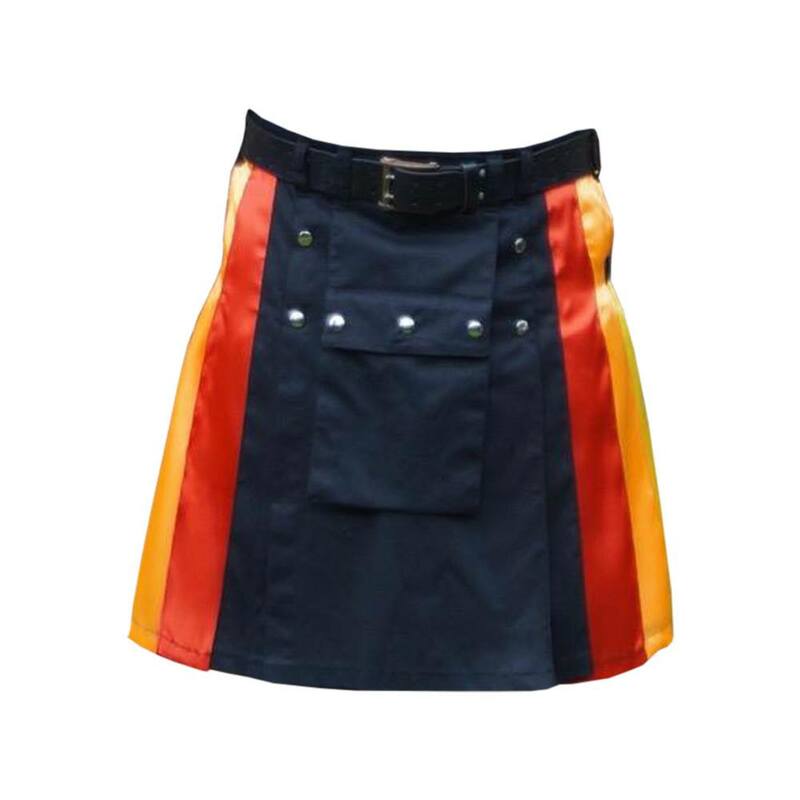 It is perfect for summer as it is very light weight to carry. 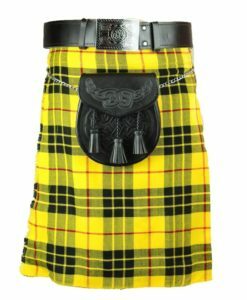 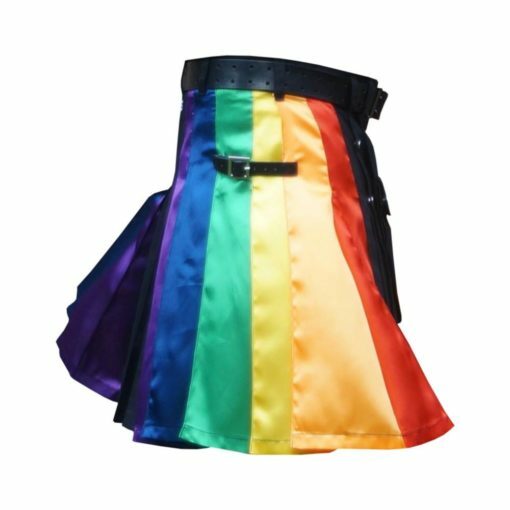 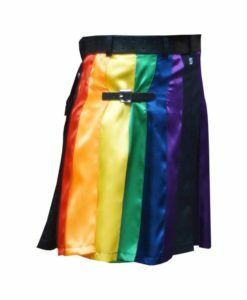 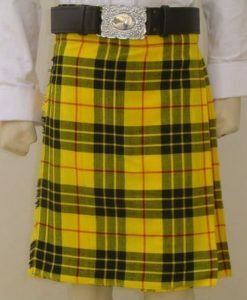 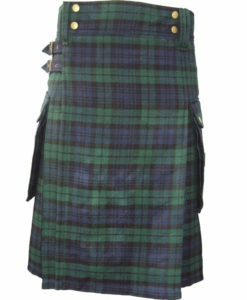 We are listing this kilt as a tribute to the Gay community and would love to welcome them to our family. 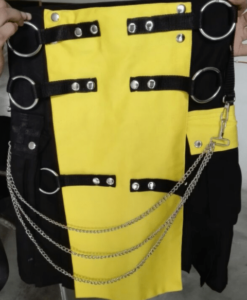 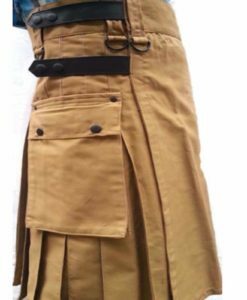 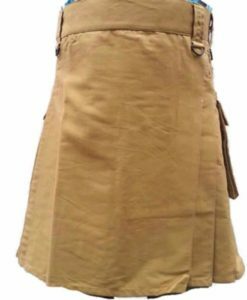 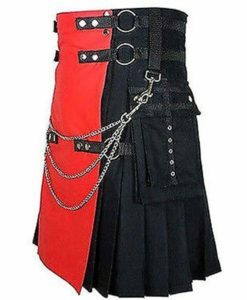 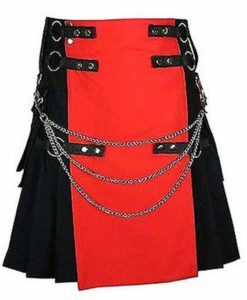 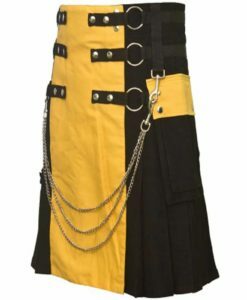 All the hardware used in this kilt is completely rust-free. 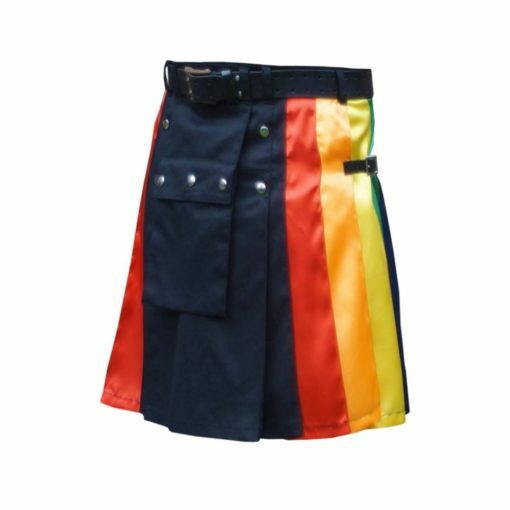 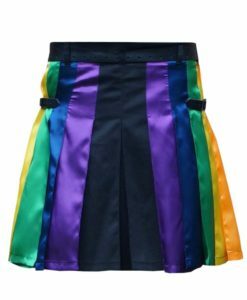 It is definitely a perfect kilt to flaunt in this amazing Rainbow kilt.